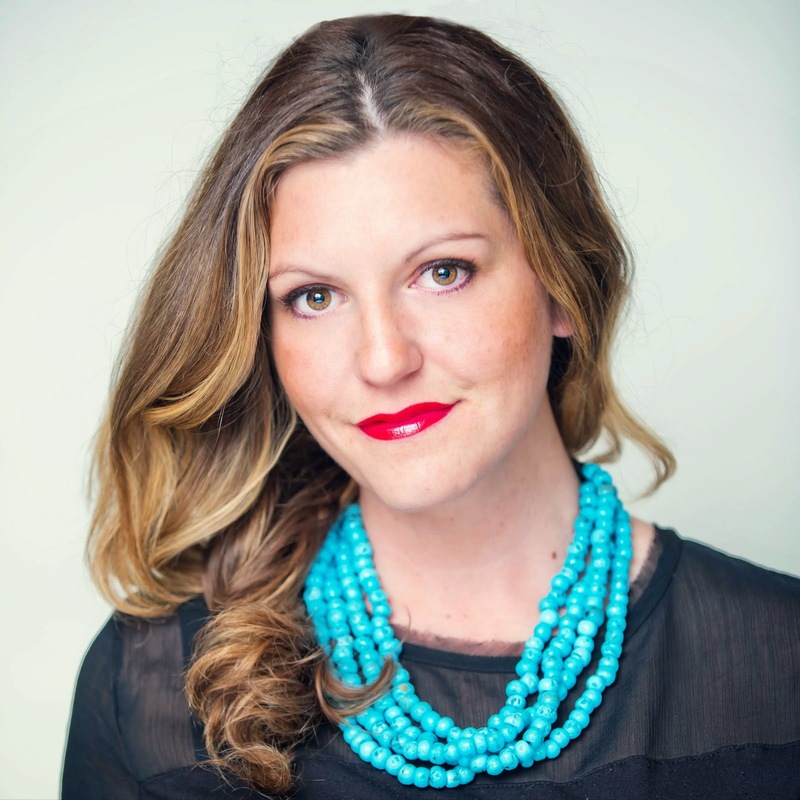 Tracy Petrucci: What's LIKE Got to Do With It: Do your Facebook LIKES really matter? 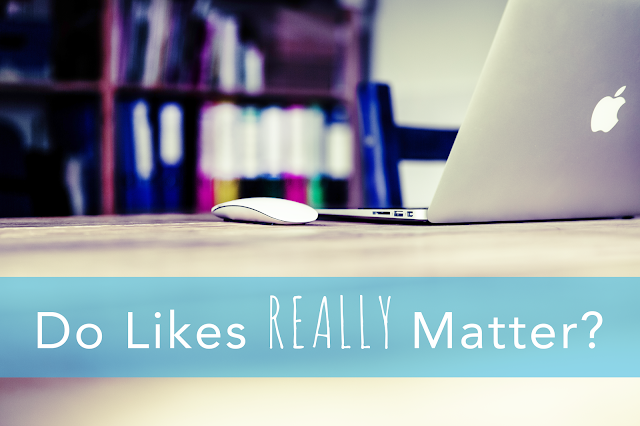 What's LIKE Got to Do With It: Do your Facebook LIKES really matter? This has been brewing for a while. I've talked about it for years in the classes I teach, but I'm finally taking it to the blog. How important is it to have a bunch of followers on Facebook? Or Instagram? Or Twitter? It depends on many factors. Let's go through just a few of them together. 1. Does it bother you that you don't? So if you checked out my page, you'd see I still have not even hit 1,000 likes. Does this bother me? A little bit. But at the end of the day, it's an ego thing and if I'm being honest, I don't get my clients from Facebook. I have not found the need to spend resources on ads when I do not need to. Now, if I were about to start promoting something like my upcoming ads course (not yet ready for launch), I would need them to grow my business. This leads me to my next point. 2. Do you need to scale your business? Once I want to create a lot of lead gen, or scale up and find more customers to take my course, or view a webinar, or sell some new product, it would make sense to spend money on Facebook ads for myself and my page followers. Any time you need to grow your business, advertising can make sense. The likes are not shallow in this case, as getting folks to "opt in" to your Facebook page through a LIKE ad is money well spent. They already are saying yes to you in one capacity or another, and now can get to know you, warm up to you, learn about your products or services, and eventually convert faster and cheaper than strangers. Key Takeaway: If you need to GROW your business, your followers should be growing too. 3. Credibility: Do you need to impress someone? There have only been a few instances where I have wanted to get a bunch of likes on a page quickly. Most of the time it's when someone with a product wants to create buzz and also catch the eye of a big box retailer they want to sell to. We can ALL agree that having lots of likes helps with credibility. This ties in with #1 though, as to if you really NEED them or not. I have heard of other experts saying you should get a bunch as cheap as you can for credibility. I too, am a fan of the "first round of likes" to get a page up and running. However I disagree that you should target incorrectly to get them dirt cheap. You can still get 1,000 likes of highly targeted potential customers, and feel good that your money was well spent. You can also create an accurate "lookalike audience" with them now, and you can feel ethically sound that you promoted your page correctly. I've taken over ad accounts where I've gone in and investigated, and the likes all came from a completely wrong audience in some random country just because they were cheap. I don't do business that way. Putting good content on a page will no doubtingly grow your followers over time, so if you're on a budget, and don't need the likes to impress anyone, it's OK to go slow, lay the foundation, and grow more organically. 4. If you haven't done it for yourself, how can you be trusted to do it for others? This is one of my BIGGEST pet peeves I hear as a marketer. One of the things that I've been noticing over the years, is how some of the largest leaders in Facebook ads are people who have this great romantic story to tell about how they came to be in this industry. It almost ALWAYS starts with, "I had to figure out a way to save my family..." or some iteration of that. Ok, so you became an expert because you had to. I think it's great! And the story is always heart warming and brings a tear to my eye. I'm not being sarcastic. The stories are good stuff. I have no great story related to my success at Facebook ads. I became well versed in them because I actually LOVE them. I've been tinkering with them since 2008 across many industries, and they are literally my favorite part of my business. But because I don't have thousands of likes on Facebook I must not know what I'm doing? You guys, this is only a numbers game if you play it that way. I refuse to succumb to this shallow argument and spend unnecessary resources to make myself look cooler, especially when I don't need any new business. If you have a service, and you rock at it, TRUST ME you can prove it in many other ways than by how many followers you have. I'd like to close by saying, there are a thousand ways to go about social media. No one way is the only way. I am very careful when I teach, to let everyone know that at the end of the day, you do what's right for you! Even if that means wanting a bunch of likes to feel better. That's OK, at least you're being true to yourself. But don't feel like you have to do it because someone told you to. Can we just stop the insanity already?